I have an almost identical pair from last year (I think mine are a little bit lighter), but here is a similar style from Old Navy. At least 1 pair of colored shorts is a must for me! 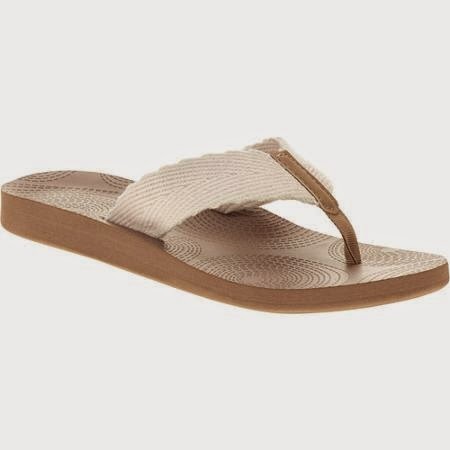 These simple tan sandals from Walmart are so versatile and would go with so much! Super affordable, too! A maxi dress is a must for me in every season, and although I have quite a few maxis, I am starting to change my tune about the style of them. Most of the ones I have are strapless and strapless just isn't great with little ones. They grab onto things and pull. I also don't feel comfortable going strapless in a lot of settings so in the winter and fall it is fine because I just put a jacket or cardigan over it. Anyway, long story short I really adore the style of this one with the thicker strap. I tried this on at Kohl's a few weeks ago in another color and I think I am going to get it. How cute is this suit?! I got a new swimsuit last year so I probably won't get one this year since I doubt I really need 2 right now but I saw this at Kohl's when I was there also and it is just adorable! A good pair of capris is always a must for the summer! I have this shirt in a different pattern from last season (see here). I love the Lauren Conrad line at Kohl's. 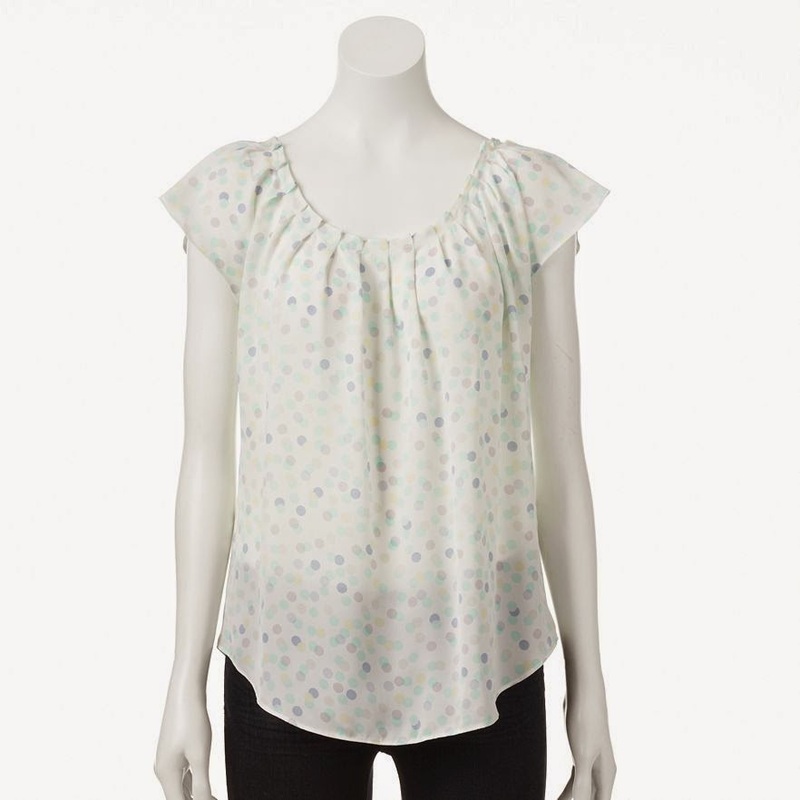 I love this top because it is flowy and feminine and it hangs just right on me. I love soft jersey tops and I love tops with ruffling on them because they hide mom tums. So this top would be ideal! Obviously that is just a limited selection since I would need more than that, but those are some things I have been eyeing. I am excited to go through my closet soon and figure something out. Have you ever done a capsule wardrobe? What were your essential items in it?